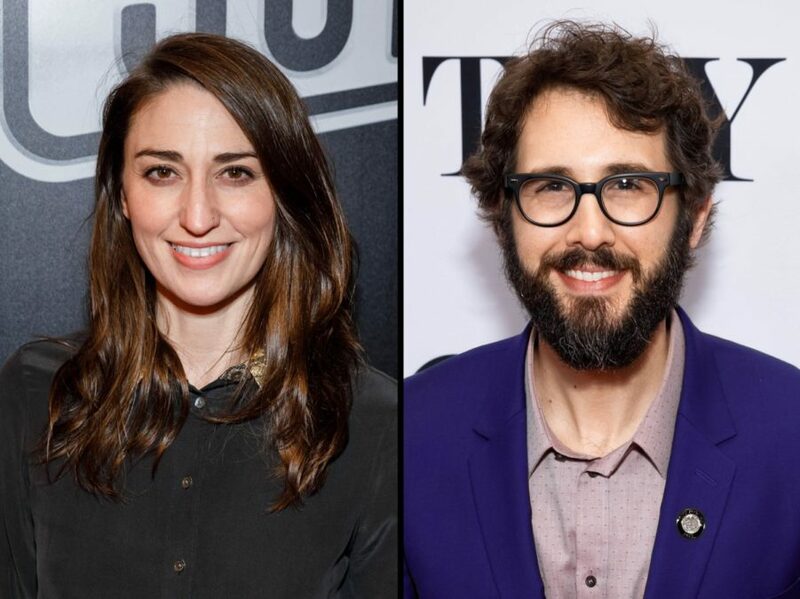 The Tony Awards have announced that singer, songwriter and Tony nominee Sara Bareilles and Tony-nominated actor, singer and songwriter Josh Groban will co-host the 72nd Annual Tony Awards live from Radio City Music Hall on June 10 at 8:00pm. The ceremony will be broadcast live on CBS. This will be both Bareilles and Groban’s first time hosting the Tony Awards. Both recently starred in Broadway shows: Bareilles in Waitress, for which she also composed the music and lyrics, earning her first Tony nomination. Groban led the cast of Natasha, Pierre and the Great Comet of 1812, for which he received a Tony nomination for Best Leading Actor in a Musical. Nominations for the 2018 Tony Awards will be announced on May 1. The cutoff date for Tony eligibility is April 26.